In the spring of 2017, Alberta passed Bill 17 (An Act to Enhance Post-Secondary Bargaining), which brought significant changes to the collective bargaining in Alberta’s post-secondary education (PSE) sector. At the time, the biggest change was shifting the way bargaining impasse was resolved from interest arbitration to strike-lockout. Bill 17 also gave workers and their unions rights under the Labour Relations Code. Not surprisingly, there is now a spate of applications before the Alberta Labour Relations Board (ALRB) that centre on who is in and out of the bargaining unit (colloquially called "designation"). 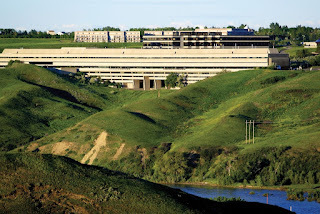 Today I’m going to look at the situation at the University of Lethbridge (U of L). I’ll look at the other applications tomorrow. 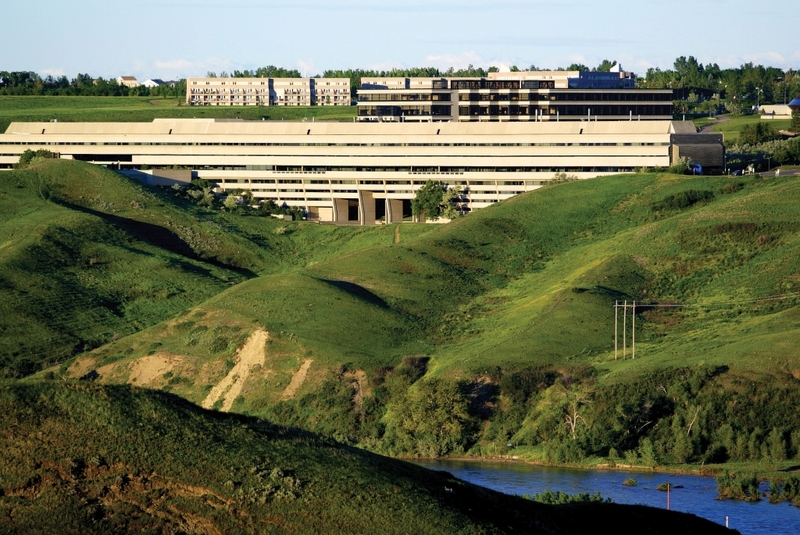 The University of Lethbridge Faculty Association (ULFA) has applied to the ALRB for a determination about whether it must negotiate one collective agreement (for all of its members) or (as the U of L contends) two agreements (one for 480 regular faculty and one for 120ish sessionals). There are other subsidiary issues in the application but this is the crux of the dispute. (c) the academic staff association of a public post-secondary institution is, subject to the future effects of the application of Divisions 4 to 9 under section 58.2(2), the bargaining agent for the academic staff of the public post-secondary institution and has exclusive authority to bargain collectively on behalf of the academic staff and to bind them by a collective agreement. The U of L makes a lengthy set of arguments based mainly on traditional labour-relations considerations about bargaining units and is trying to get the sessionals placed in a separate unit (or at least forced to negotiate separately). I suspect at hearing (scheduled for February 12-13) that the U of L’s arguments will founder on the language of the Code, which makes the academic staff association “the bargaining agent for academic staff” which can bind “the academic staff” to “a collective agreement”. All of this is written in the singular which is tough language for the U of L to argue around. Despite the scheduled hearing to resolve these issues, last week the U of L served notice to bargain just the sessional unit on ULFA. The notice to bargain opens virtually every article affecting sessionals (except wages and a few others). Both the act of serving notice and the scope of bargaining appears like a fairly aggressive move to me. It is not really clear why the U of L would act this way--I suspect it is about money and grinding cost out of the sessional contract. All of the PSEs are in some financial distress due to the government's tuition freeze and limited grant increases after decades of underfunding by the Tories. That said, the U of L has become increasingly aggressive with ULFA over the past two years. The most public dispute has been the case of professor Tony Hall (whose views are pretty reprehensible). The meta-narrative is that the university was heavy handed, did not respect its collective agreement (including basic natural-justice principles like due process), and, after legally bungling the whole matter and spending a bunch of dough of lawyers, had to eat a bunch of crow. The facts are that, in late 2016, the U of L suspended Hall without pay pending an investigation into accusations of anti-Semitism. The manner of the suspension violated Hall’s rights to due process under the collective agreement and ULFA grieved, seeking to send the matter to arbitration. The U of L denied that the collective agreement applied and stalled appointing an arbitrator. In January 2017, the U of L also filed a complaint with the Human Rights Commission but reinstated Hall’s pay. It is unclear what the status of this complaint it (these take years to resolve) but, as this blog post suggests, it is unlikely to end well for the U of L. Given Hall's behaviour, I expect we'll hear about the conclusion at length. Things then got procedurally messy and the matter ended up in court (if you care, you can read the facts in the QB decision). In September, 2017, the Court of Queen’s Bench summarily dismissed the U of L’s application to further stall the appointment of an arbitrator. In November, 2017, Hall’s suspension was lifted and ULFA and the U of L indicated the matter will be dealt with within the scope of the collective agreement (which is what should have happened in the first place). So good work there, U of L... .
Research: How temporary are temporary workers?